When considering whether to invest in a cab for your utility vehicle or tractor, health and comfort are important factors. If you have a medical condition such as chronic obstructive pulmonary disease (COPD), an enclosed environment for your farm equipment will really make a difference in maintaining your comfort level. The list below shares several benefits to consider before you decide if a cab is right for you. If you’re out in the middle of the field when rains or high winds hit the area, it can be difficult to get back to your barn or facility safely. The elements will likely impede your vision and cause you take longer than normal to return, and in some cases, you may have to abandon the vehicle and run for it. If you have a cab attachment on your tractor or utility vehicle, you’ll be protected from inclement weather and able to keep working and complete the job before calling it a day. Whether you’re plowing snow in single-digit weather or trying to stay cool and protect your skin during the summer, a cab compartment will make it easier. It provides a controlled environment where you can escape the worst of the temperatures outside. Factory-installed cabs typically offer air conditioning and heating so that you can control your climate entirely while you work. If you suffer from allergies or have breathing problems, inhaling pollen, molds, and other allergens can result in serious illness. A cab cover for your farm equipment will reduce the risk of severe reactions to the environment and allow you to put in a full day’s work without interruption. When you’re ready to find a high-quality tractor or utility vehicle, contact the experts at Stanly Tractor Company in New London, NC. 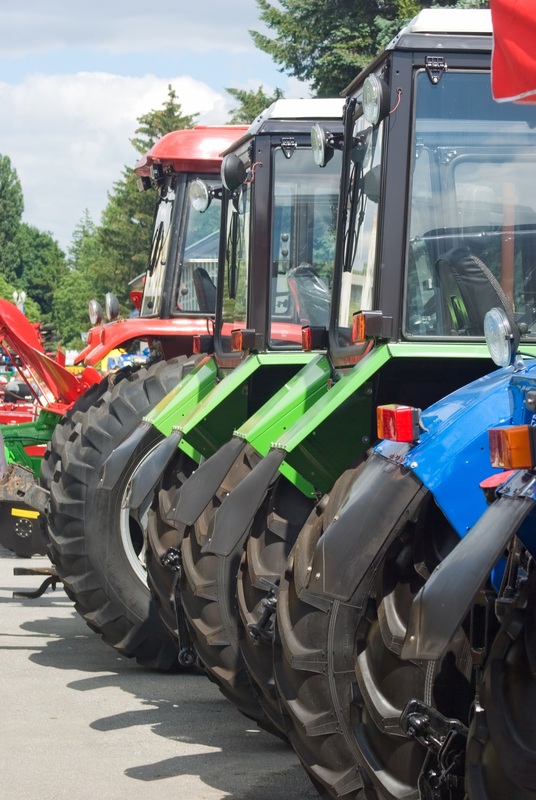 The tractor dealers carry a wide selection of farm equipment, tractor parts, and riding mowers to help make your work easier anywhere in Stanly County or the surrounding area. To learn more about their products and services, call (704) 983-1106 or visit them online today.